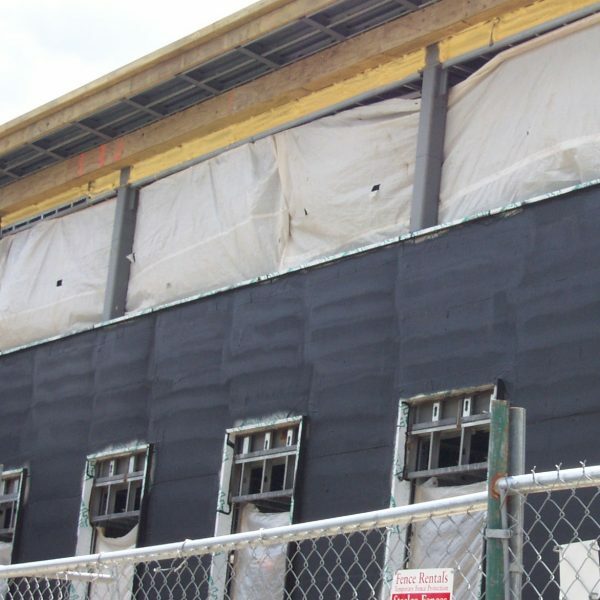 Barriseal is a water-borne asphalt emulsion modified with a blend of synthetic polymers and special additives. Barriseal is used as an air barrier, vapor barrier and water resistive barrier in above-grade wall assemblies. 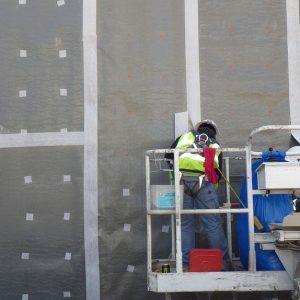 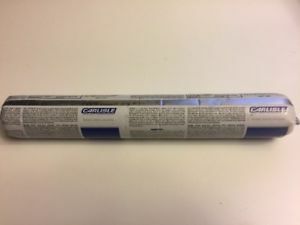 The product is applied through co-spray, 1-part spray or roller application to achieve a nominal 0.040-inch (40 mils) dry fi elm thickness membrane. 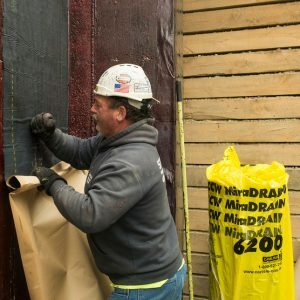 Barriseal can be applied over masonry, concrete, exterior gypsum sheathing, plywood, OSB and many other common building materials. 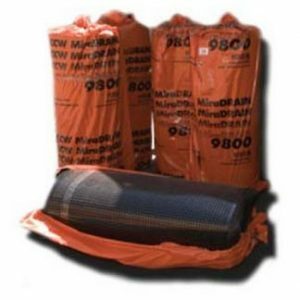 The product is fully adhered to the substrate, flexible and rubber-like.